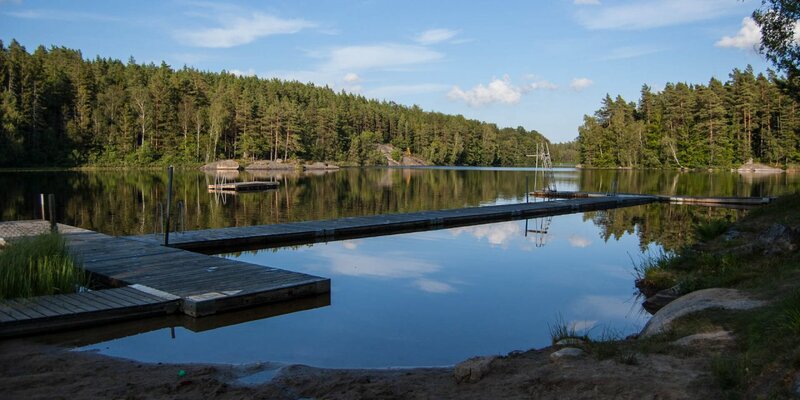 The bathing place Lilla Galtsjöns Badplats is located at lake Lilla Galtsjön near the settlement Belganet amidst the dense forests in the far north of Blekinge Län, about 30 kilometers northwest of Ronneby. 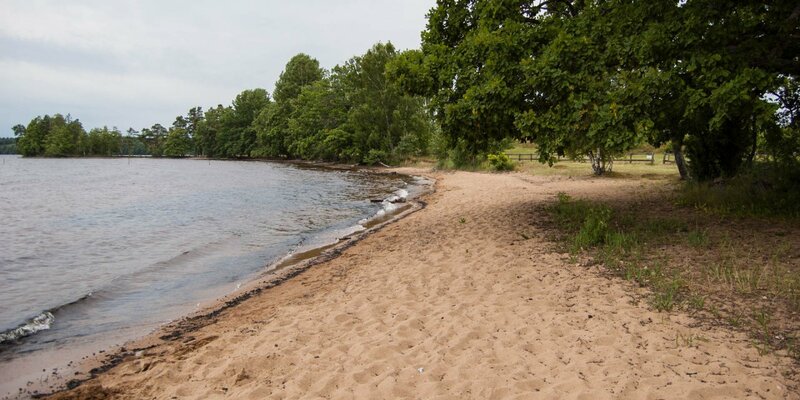 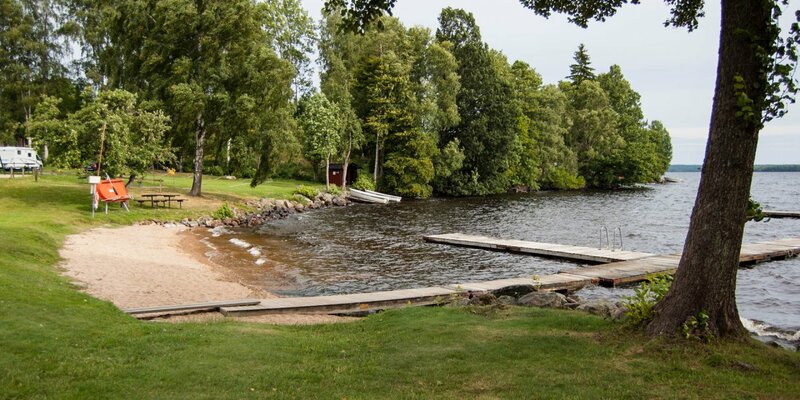 The bathing place is located on the north shore of the 12-acre Lilla Galtsjön and consists of a short 20-meter long sandy beach with a large lawn. 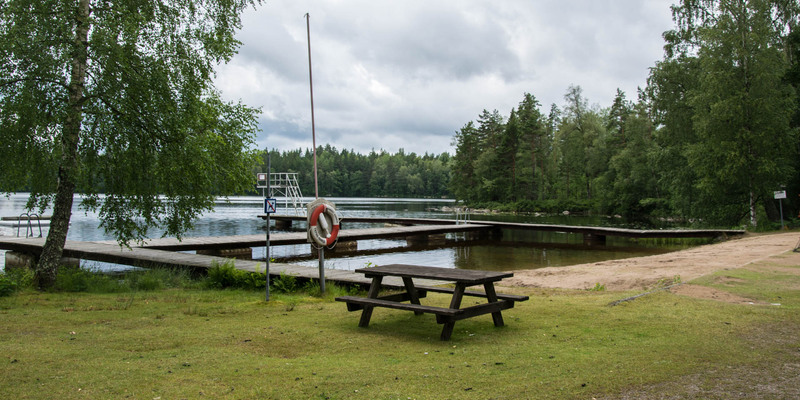 You also find H-shaped interconnected bathing jetties with a small diving tower and a toilet, barbecue area and picnic tables.